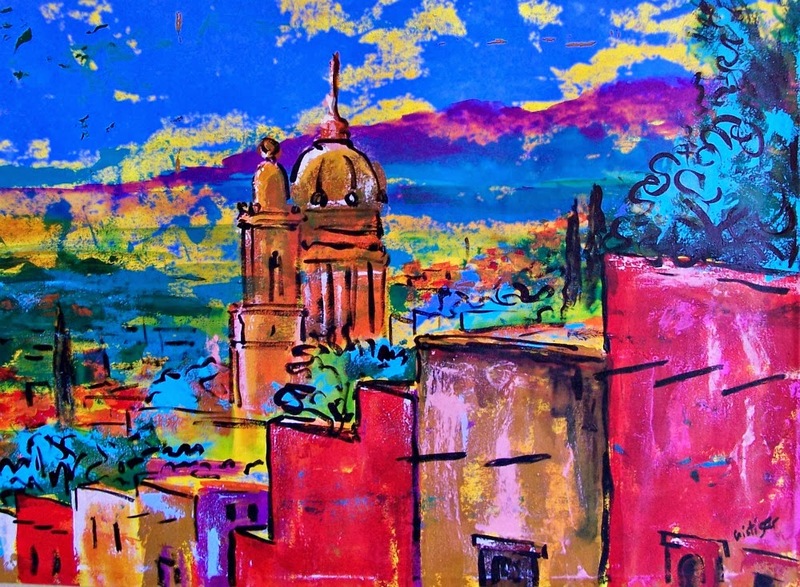 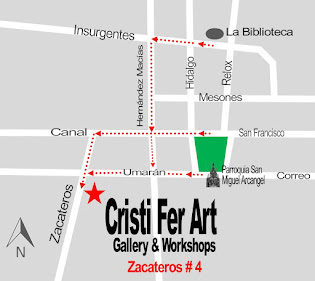 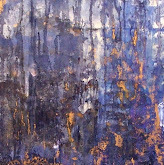 If you plan to travel to San Miguel de Allende consider a visit per appointment to Cristi Fer Art Studio. 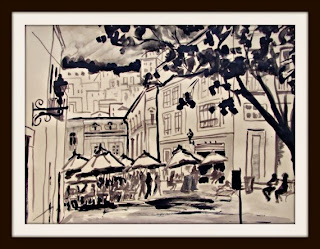 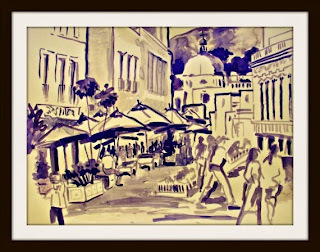 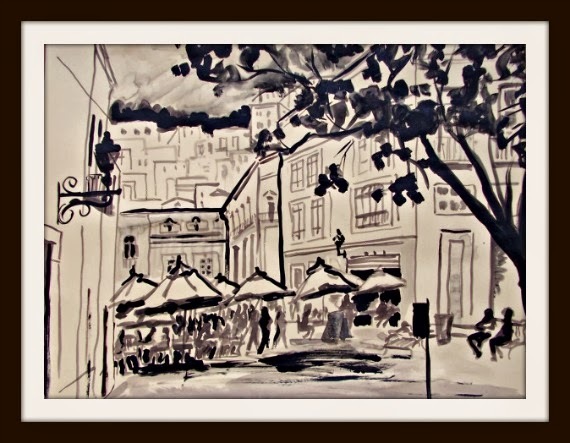 We offer original art on paper and canvas as well as photography of San Miguel Doors and architecture, SMA calendars and greeting card. Great gifts to take home at great prices.